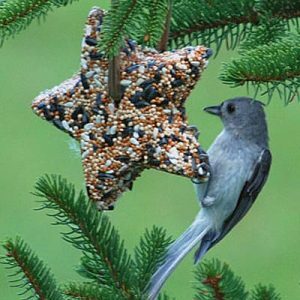 Come create bird seed ornaments, just in time to decorate the world outside for our winter birds! Junior scouts are invited to the MAC to complete the requirements for the Animal Habitat Badge with our fun and interactive program by exploring the habitats of the Montezuma Audubon Center winter residents. Fee: $7/scout.